Our personal and national security depend on the ability to build pipelines in Louisiana, and your voice needs to be heard. American families and small business need American-made energy to meet our most basic needs and keep our economy growing and moving. The Bayou Bridge Pipeline would connect our Louisiana refineries to fuel terminals across the state, bringing much needed energy to our doorsteps, along with 2,500 jobs, $750 million in state investment, and millions in local and state taxes! Bayou Bridge would also ease the strain on our transportation infrastructure by taking trucks off the road and freeing up railroad capacity. 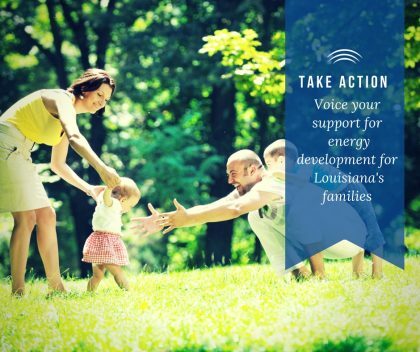 But, as we are starting to see all over the country, anti-energy extremists are mounting protests – right here in Louisiana – trying to shut down this much needed American project by using aggressive bullying tactics, civil disobedience and false accusations. Saying no to pipelines is saying yes to higher energy costs for workers, families, seniors, and you. Send your support to state and federal officials today by clicking here. 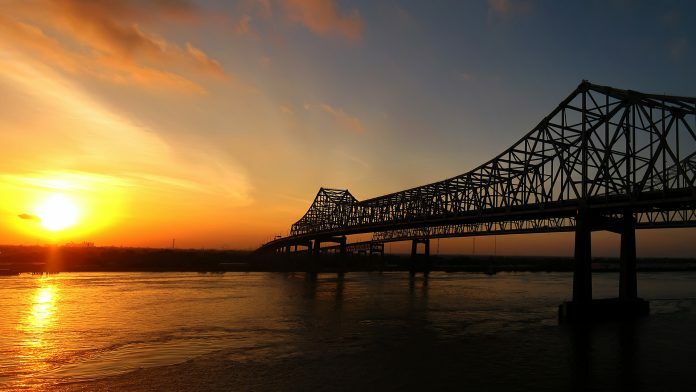 As an energy consumer in Louisiana I’m writing to share my strong support for the Bayou Bridge Project and the need for expanded pipeline infrastructure here in our state and across the nation. It is vital that we continue to build out and maintain our critical energy pipeline network to keep prices low for families, those on fixed incomes, and small businesses trying to make ends meet. The Bayou Bridge Project would bring fuel to families and businesses throughout the state — from Lake Charles to St. James — and ensure that our Louisiana refineries have access to domestically produced energy. It would provide 2,500 construction jobs, using local Louisiana equipment and services. The Bayou Bridge project would also provide $750 million in local investment and millions in local and state tax dollars. Bayou Bridge will employ state of the art computer monitoring and safety inspections, and 88 percent of the proposed path will run along existing roads, power lines, and other pipelines. Our state needs pipelines to keep our fuel and energy costs down, and keep our state moving and growing. Please keep my support in mind when you are considering this important project.